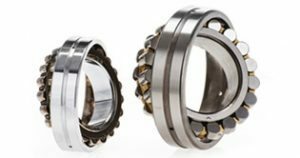 Our extensive assortment consists of Spring and Gliding bearings, Rod headers, Lower houses, Turning wreaths and lower related products such as Pressure and Coach, Seals, etc. IBS supplies bearings of any desired brand. Whether it’s an A brand like SKF, Scheaffler, etc. or an alternative with excellent value for money, IBS delivers it. 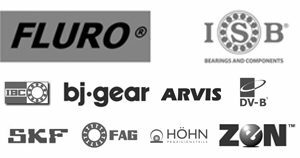 In addition to the official dealerships of FLURO and ISB, we have the opportunity to supply a wide range of brands. Check out our Brands page for a list of our brands. 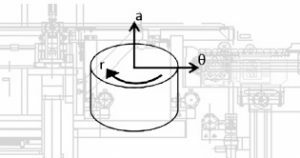 IBS supplies bearings for many applications. Also for your application. 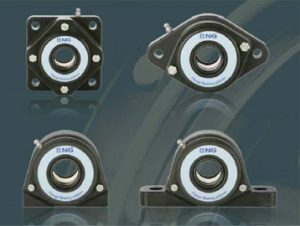 Which bearing is suitable for your application? Contact us for more information about the applications and taxes of different types of bearings. Our sister organization IBS Projects and Maintenance focuses on the realization and / or support of technical projects for 100%. With a specialization in Piping, extensive experience in manufacturing stainless steel parts and wide technical knowledge, IBS Projects & amp; Maintenance may also support your organization. For more information, visit the IBS Projects & Maintenance. Besides the well known fiberglass-strengthened thermoplastic polyester bearing houses, IBS now also can supply water proof fiberglass-strengthened thermoplastic bearing houses.